Free fast track entry to the Cornwall Business Show is now open. 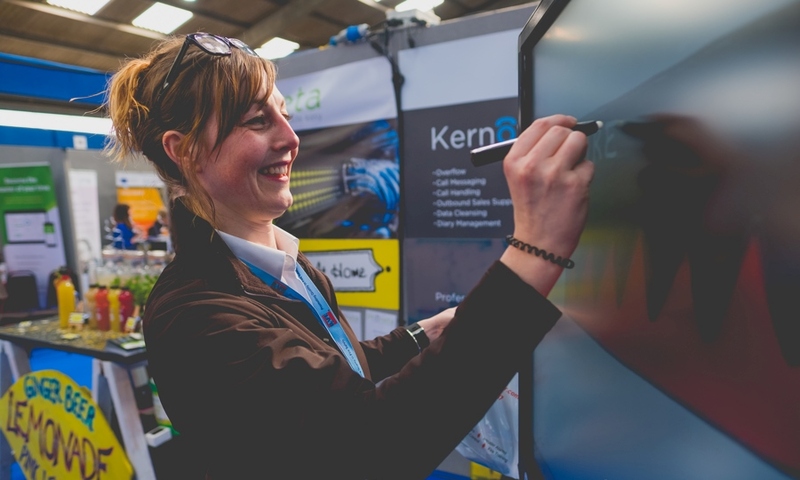 The Cornwall Business Show will be held at the Royal Cornwall Showground on Thursday March 14 and offers companies the opportunity to meet valuable service providers that can help them go to the next level. With more than 100 companies already booked to exhibit, you can expect to meet training providers, IT & telephony services, legal, accountants and bookkeepers, print and promotional materials, commercial vehicles, media agencies and much more. The one-day event is now in its eighth year and is a firm fixture on the Cornwall business calendar and ideal for anyone one starting a business, looking for new innovations and suppliers and great for companies looking to relocate to the region. This year’s show is sponsored by Cornwall & Isles of Scilly Growth & Skills Hub and supported by JHAV, Cornwall Live and Business Cornwall Magazine. The find out more and to register for free fast track entry, click here.